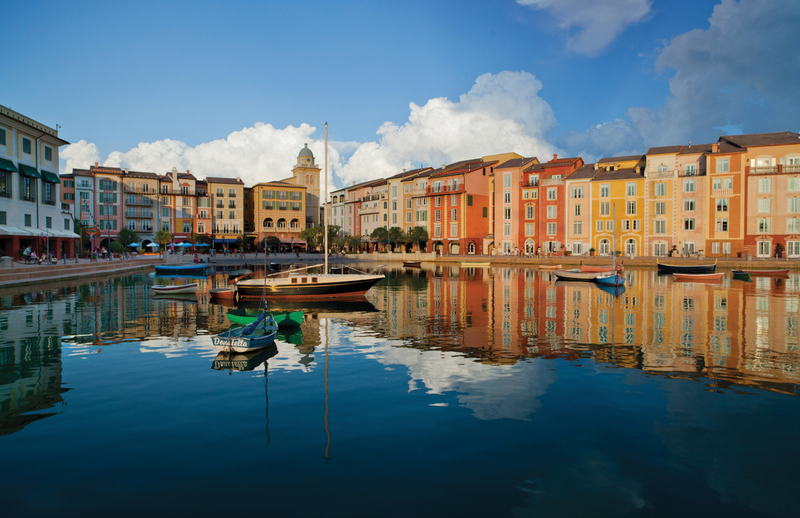 The American Architectural Manufacturers Association (AAMA) will be traveling to Orlando, Florida, for the AAMA 81st Annual Conference, to be held Feb. 19-22, 2018, at the Loews Portofino Bay at Universal Studios. While making travel arrangements, please note that this is the first conference AAMA is hosting with the association's new Monday through Thursday conference schedule, as opposed to the previous Sunday through Wednesday timeframe. AAMA webinars are scheduled throughout the year, with at least one occurring each month, with the exception of conference months. The next AAMA webinar will be Nov. 14 and will provide an update on the window and door industry. Registration is now open to the public. Additionally, a Dec. 12 webinar will repeat a session from the AAMA Fall Conference about LinkedIn. Registration for that webinar is now open, as well. Check back with the AAMA Events page for information on future webinars, and visit AAMA's Vimeo page for recordings of previous sessions open to non-members.